You are here: Home > Full Moon Party > British tourist mysteriously found dead on Koh Phangan sent chilling last messages about ‘guys wanting to kill him’! 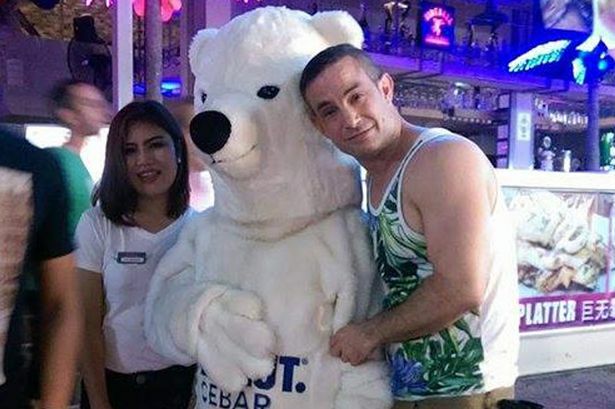 Andrew Apperley, 38, was on holiday when he vanished after telling his family he was attending a Full-Moon Party on the island of Koh Phangan. A British tourist found dead on Koh Phangan island sent chilling final messages about a “scary guy in a face mask” and people wanting to kill him shortly before he vanished. 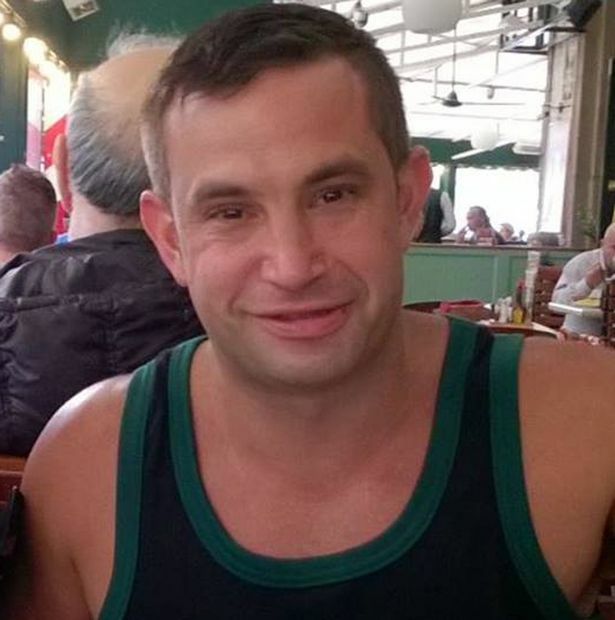 Andrew Apperley, 38, from Eastbourne, Sussex, was reported missing four days after failing to return from a Full-Moon Party on the paradise island of Koh Pha-Ngan on February 12. In the early hours of February 13, the dad-of-one sent an alarming series of messages on WhatsApp and Facebook telling pals he was in the danger. 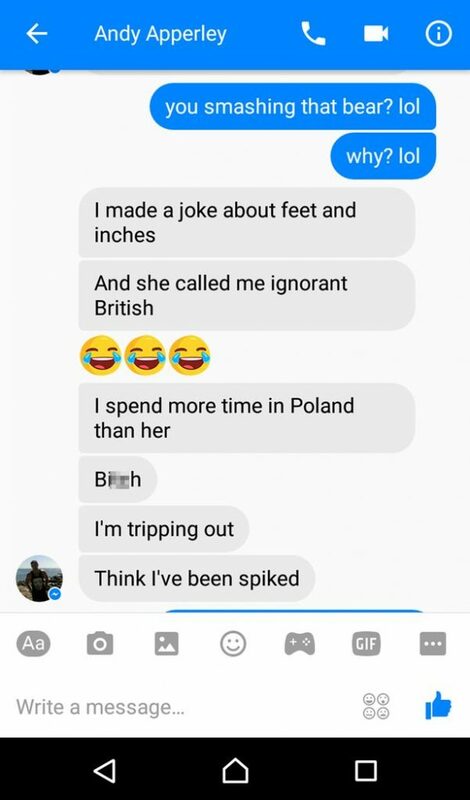 He sent one friend the last picture of him alive, before adding: “Omg had a mad night all the guys wanting (sic) kill me“. 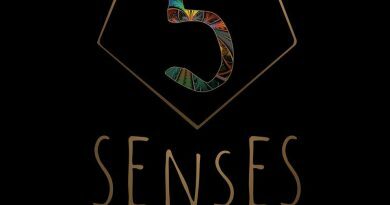 Messages sent over the course of the evening suggest the property manager had taken magic mushrooms – which produce hallucinations – and Ritalin, a stimulant more commonly used to treat Attention Deficit Disorder. His body was found a week after his disappearance and his death is now being investigated by Thai police. 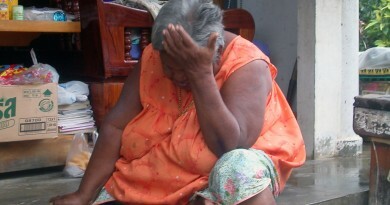 Gloucestershire Police say it is in touch with Thai authorities and the cause of death is currently unknown. His brother Richard Apperley, 41, from Stroud, Gloucestershire, traced the final messages after contacting friends who’d been with him in Thailand and says he believes Andrew was murdered. 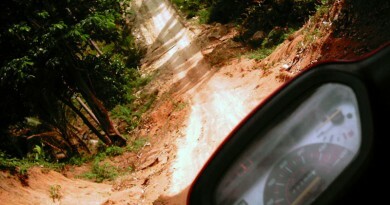 Andrew had flown to Koh Samui from Bangkok to go Koh Phangan’s notorious Full-Moon Party. 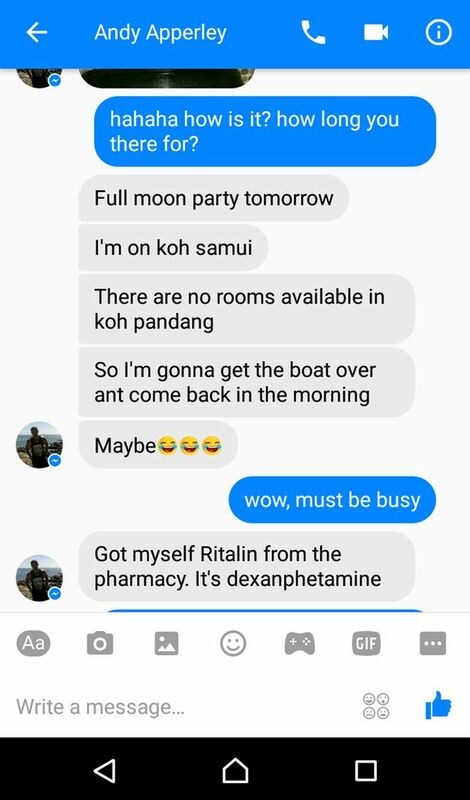 He checked in to the Ibis Hotel on Koh Samui and planned to return to the accommodation via boat the morning after the party. He last text his mother Linda on WhatsApp before going out but several messages she sent the next day were not delivered to his phone. Andrew’s bank told his family his cards had not been used since going to the Full Moon party. Last year, Thai authorities launched an investigation into a 54 per cent rise in tourist deaths, after 83 holidaymakers lost their lives in the country in 2015. 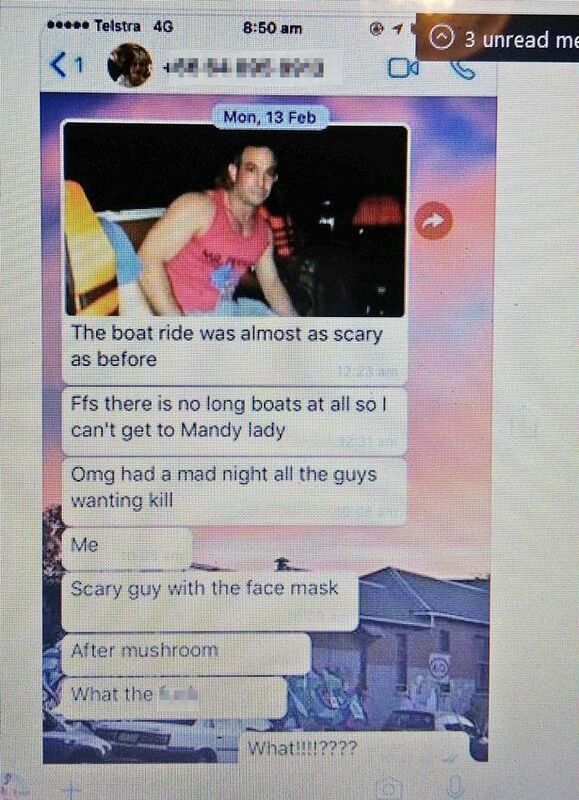 Thank you to Mirror.co.uk “Brit tourist mysteriously found dead in Thailand sent chilling last messages about ‘scary guy in face mask’” which was brought to us by Google Alerts. Some French origin dude with Guy Fawkes -mask was trying to get me going with him to “enjoy life” as he had written on his hands during fmp on February. Was really fishy as the attempt lasted like one hour and he wasn’t giving up. Luckily didn’t go with him. 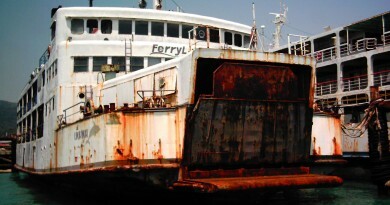 It’s a dark island with a dark underbelly, it will get exposed very soon. Discovered this by reading of a friends nephew who recently died there, the obit stated he died while trying to escape with his life…wow. travel advisory should be issued?